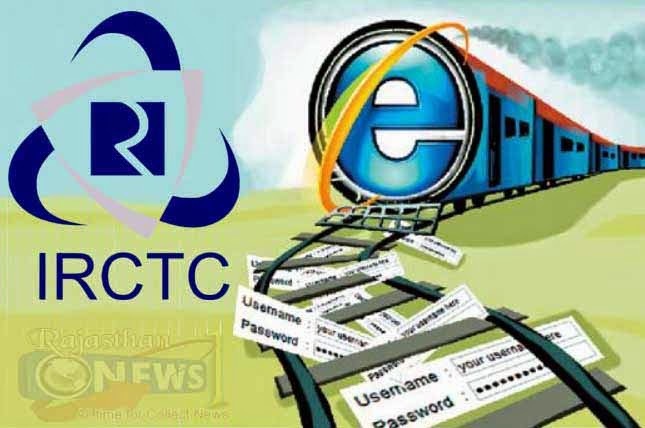 New Delhi : The Indian Railways decided to restrict its e-ticketing service on Monday for booking only one ticket per user login session, To discourage online multiple ticket purchase by touts. "The ministry of railways has decided that in case of e-ticketing, there will be a restriction of only one booking in one user login session," the railways said in a statement. According to the railways, the e-ticketing website will automatically log-out any user who tries to book multiple tickets on a single login session. The railways said the restriction will also apply for IRCTC (Indian Railway Catering and Tourism Corporation) agents but will exclude bookings made for Defence Forces under a prior warrant to do so. "This restriction will be applicable while booking of e-ticket between 0800 and 1200 hours," the statement said. However, the restriction will not be applicable while booking onward or return journey e-tickets.